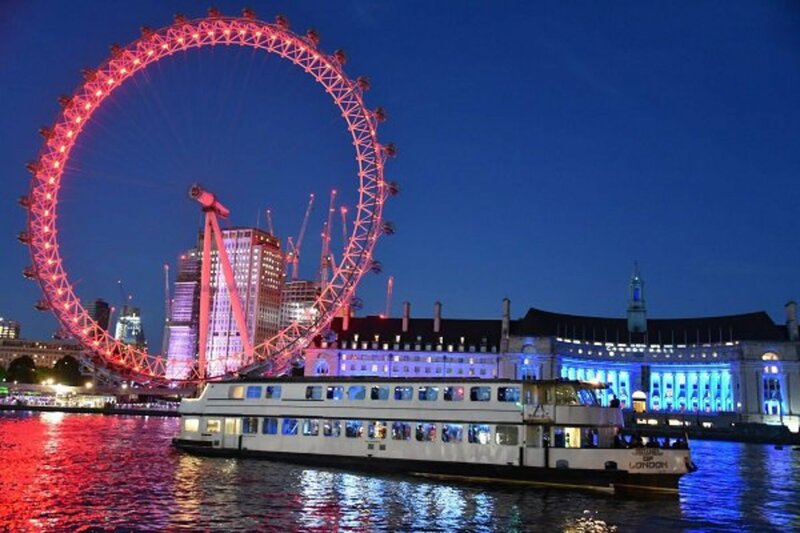 If you’re looking to celebrate the New Year in style, then a New Year’s Eve cruise along the River Thames is exactly the way to do it! Treat yourself to a truly unique and memorable experience onboard one of our party boats; M.V. London Belle, M.V. Jewel of London or M.V. Pearl of London. 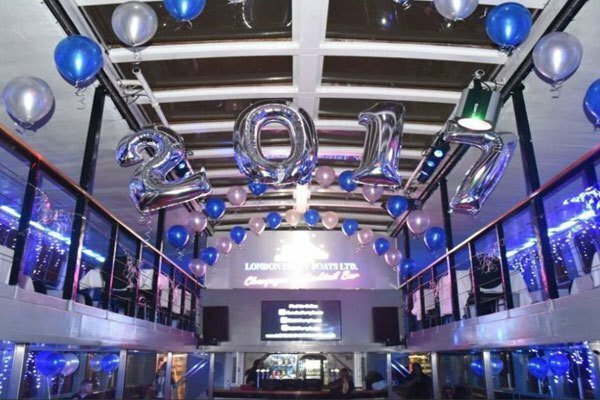 Why are our New Year’s Eve cruises one of the best shindigs in town? 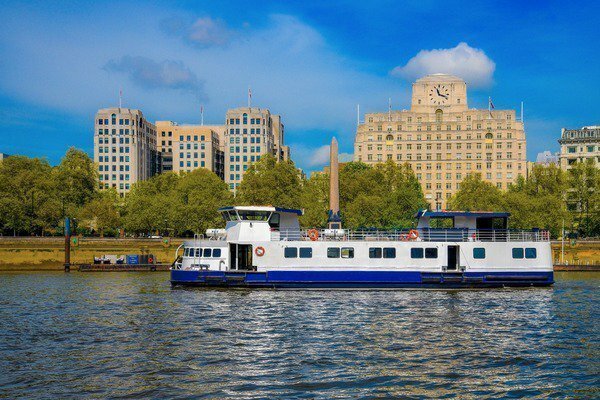 Well, we don’t mean to toot our own boat horn, but we have been in operation for over 30 years and have hosted thousands of boat parties in London. That’s taught us quite a bit on how to throw a party. Now you can see in the New Year with us in a totally unforgettable way. 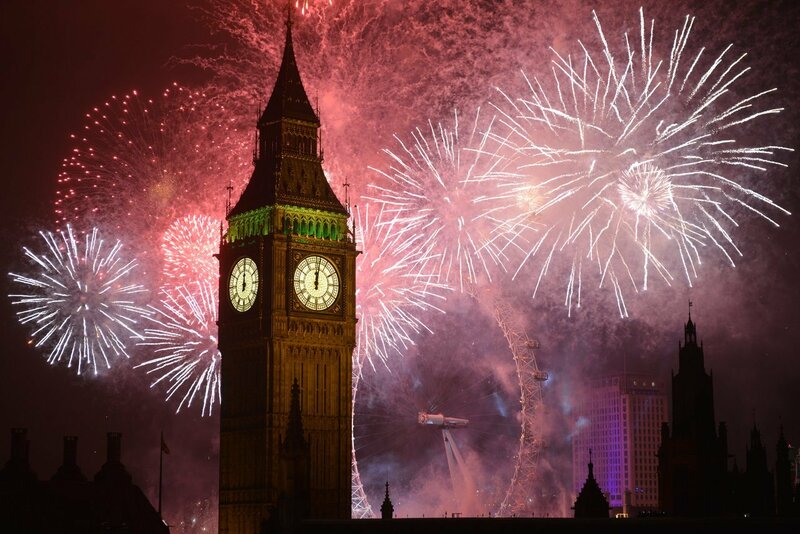 You can witness the spectacular sights of London’s famous landmarks and view the notorious firework display to start the new year off with a bang! All Inclusive Drinks Ticket - What’s included? 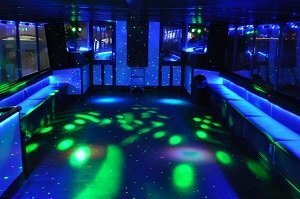 VIP Balcony with All Inclusive Drinks Ticket – What’s included? 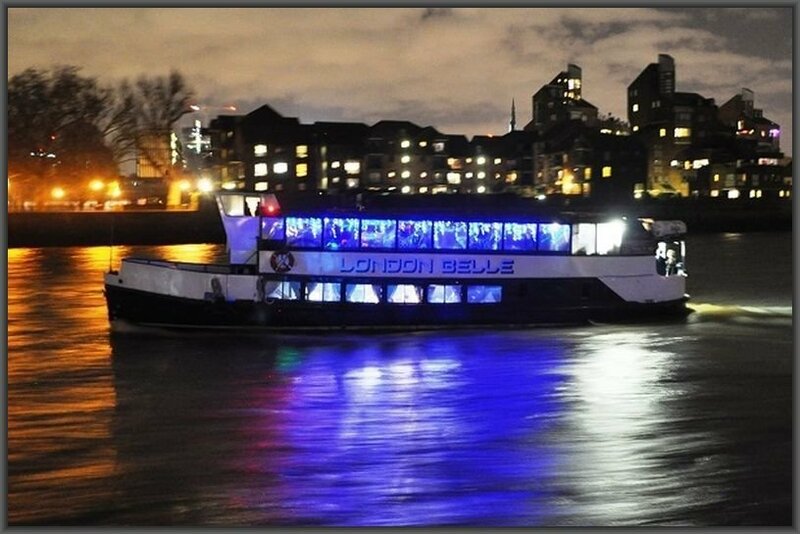 You can purchase your New Year's Eve Party Boat tickets below by using our quick and easy online ticket system. Alternatively, contact us directly on 0207 118 1281.